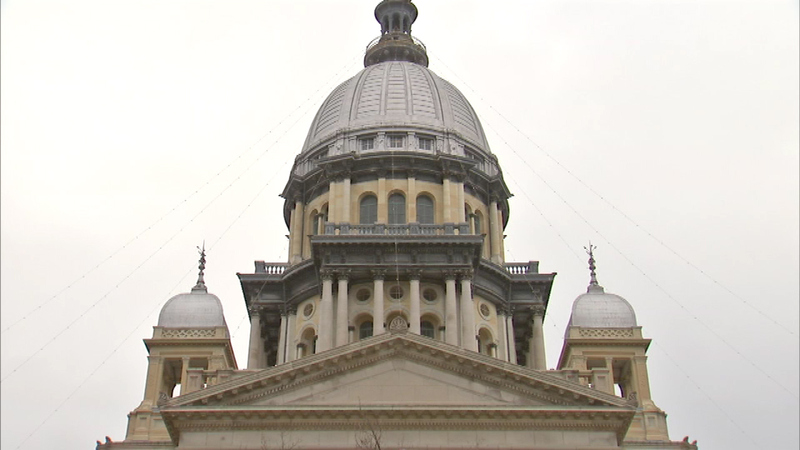 SPRINGFIELD, Ill. (WLS) -- The state's finances are such a mess, there will be no holiday lights on the state Capitol this year. Each year, string lights are hung around the rotunda. The display costs a little more than $7,000 and the tradition dates back to the 1960s. Secretary of State Jesse White says it's an unnecessary expense considering the state still has no budget.